Is your Desktop/Laptop computer crashing or freezing in the middle of your office application or Favourite game? Perhaps you have a fault with your hardware, or there is corruption within the software, or maybe the system just needs a general check and cleanup – whatever the problem, we are here to help. Book in for your repair Today!!! Please fill in the information below to start the booking in process! Once you click Submit the information will be received by our engineers and you can bring your system into the store. 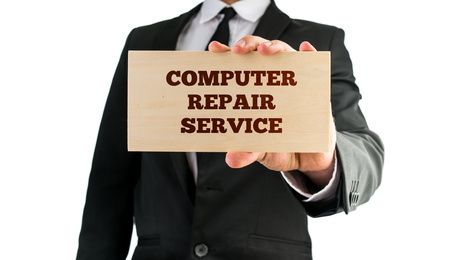 Our engineers will then use this information to complete the booking in and provide you with a claim ticket to collect your system once the repair is complete. While we cannot give you an exact time it will take to complete the repair, the average turnaround for repairs is 2 – 3 days.